No artist in history has commanded the stage like Michael Jackson, the undisputed King of Pop. With over 800 million albums sold worldwide and 13 #1 singles in the U.S, there is no doubt that Michael Jackson’s music influenced pop culture as we know it today. 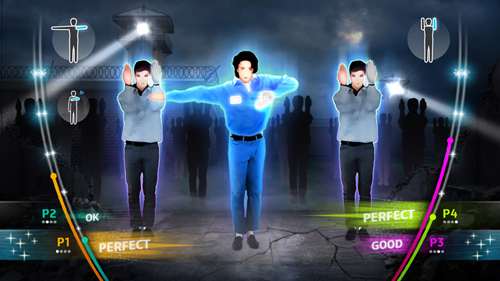 Michael Jackson The Experience is the ultimate performance game featuring the world’s ultimate performer - providing an interactive experience that enables players to step into the shoes of Michael Jackson himself and re-live his most iconic moments through their own performance. Michael Jackson The Experience includes the original songs you know and love from his extensive catalog, including Billie Jean and Beat It, and proves that anybody can groove like the King of Pop! 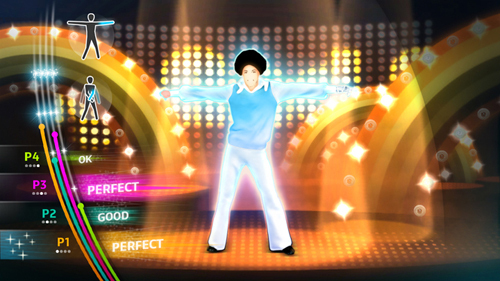 - Anybody can dance like the King of Pop with the fun and accessible gameplay that made Just Dance a worldwide hit. 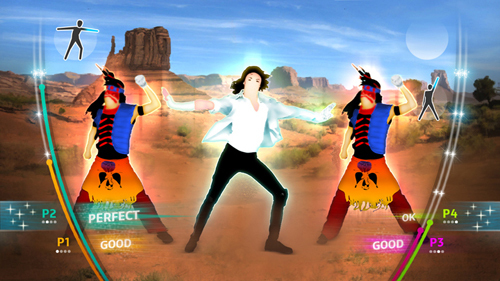 - Family and friends can relive the magic of their favorite Michael Jackson songs in multi-player and competitive modes making The Experience the ultimate party game. This was an amazing game. We have Just Dance 2 at home and the kids love this, but this game takes dancing to the next level. I will mention that if you are getting this game or planning on playing it make sure that you have room as you will be moving and you will be getting a workout. No wonder you always noticed Michael sweating after he did his dance routines! My eldest had heard of Michigan Jackson from us in the past and she knew some of his music, but now we have made her a convert. The kids love it (and now even more songs than just thriller)! My eldest daughter continuously wants to have dance offs with us now (and she sometimes wins). One nice thing in the game was the fact that f you do well on dances you can unlock bonuses, so there is an incentive for doing better each time (and not just for the workout). Overall the detail in this game was superb. 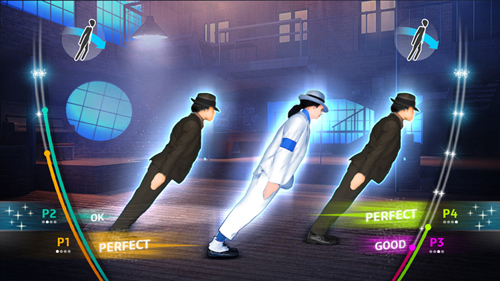 You will notice similar graphics to what you see in a game like Just Dance 2 but that does not detract from the game. In fact it adds to the game as you are not distracted by the game of anything around it, you can focus on the music and dancing which is what the game is all about! 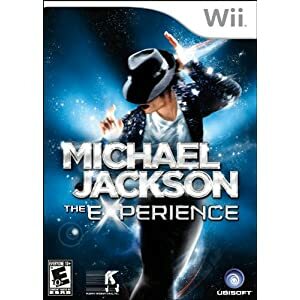 If you are a Michael Jackson fan, this game is a must have, and if you have children who do not know Michael Jackson, this is a great game to introduce them to the King of Pop!